It hit the newsstands like a ton of iron tablets. We knew the numbers were growing, but to see the data in cold print was shocking. 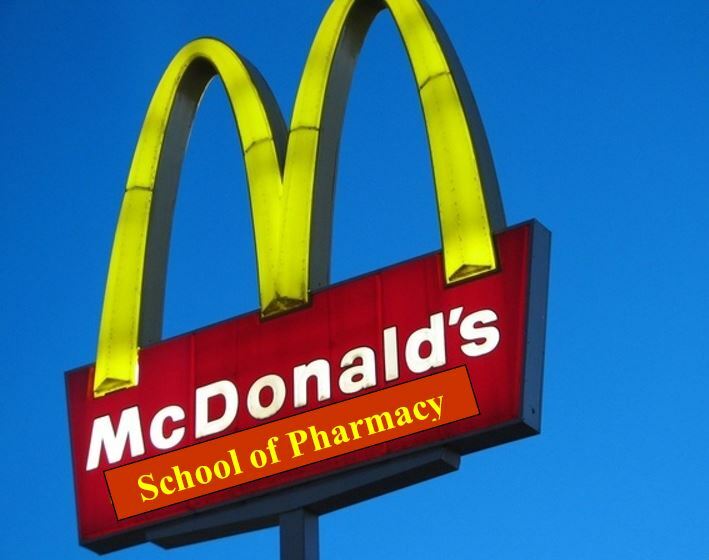 Business analysts writing for the Wall Street Journal now predict that before the end of the fiscal year pharmacy schools will outnumber McDonald’s locations in the U.S. But the surplus is causing concerns in the job market. I have just decided to focus on other streams of income while looking for a decent place to work. I’m doing a lot of temp work now so we’ll see what happens. I recently had 2 corporate nightmares where the company made really bad decisions. One lost so much business because they implemented an outdated computer system and the latest one had to file for Chapter 11. I wrote a controversial book, “Why Every Black Woman Should Marry A Jewish Man: A Book for All Women Looking for the Perfect Alpha Male” its available now on Amazon, kindle and barnes& Nobles. I’m hoping I can drive enough traffic to my website so that I can get some ads. I’m also looking into getting a new product launched as well. 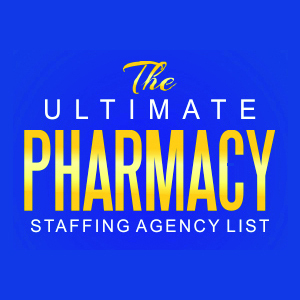 I’m afraid pharmacy is dead right now!